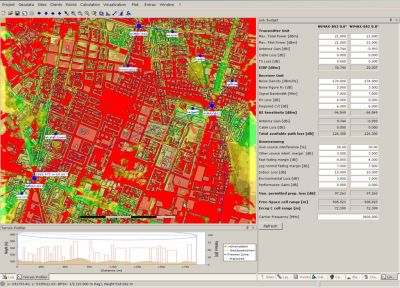 WiMAP-4G is the radio network planning software by brown-iposs. It is developed particularly for planning the air interface of professional wireless access networks, e.g. 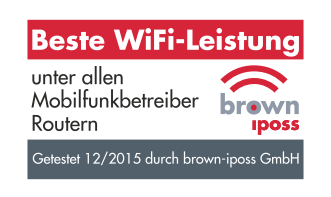 based on WLAN or LoRaWAN standard. By the integrated Free-Space-Propagation and COST-231 Walfish-Ikegami model and an interface to the high-performance raylauncher CORLA (by TNC), WiMAP-4G supports a broad variety of applications: From a coarse overview to a detailed analysis of the field strength - from the search for suitable measurement points to the planning of telecommunication networks. The Professional Edition offers higher flexibility, more comfort and additional features to improve your productivity and successful planning.